Get as much volume into your hair whilst it's still drying by tipping your head forward. Once the hair is cooled, it's much more difficult to add any extra volume in. Root lifting powders (such as the Got2b Volumising Styling Powder) are a great last minute addition if you need some extra volume. 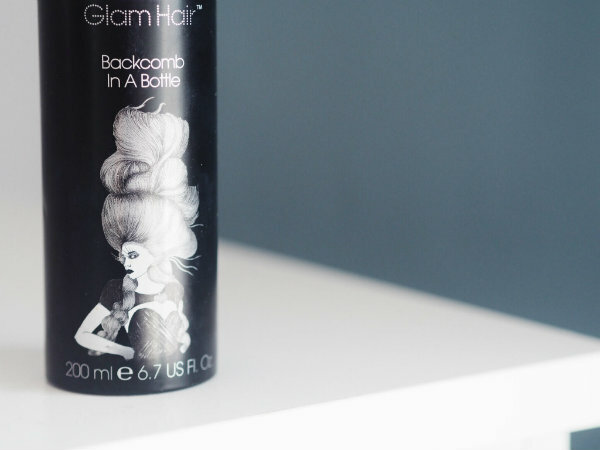 Simply scrunch it into your roots for an instant lift. Using conditioner on all of your hair makes it much flatter when it dries. Skip overall conditioning and just stick to the ends and mid lengths. It doesn't sound like much but just by swapping your parting slightly over to the right or left can create a more voluminous look. Spray the hair a little in place to make sure it doesn't shift back throughout the day. 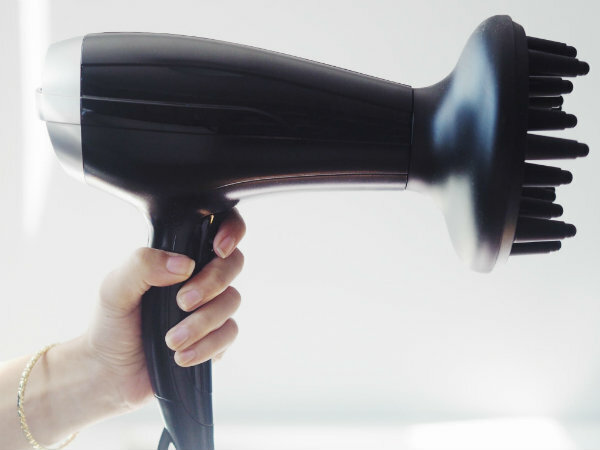 Lots of people lose hair volume a few days after a hair wash so a great alternative is to spray a little dry shampoo in the roots and then using a hairdryer, blast them for thirty seconds. By using rollers or even better, hot rollers. You can get a salon look without having to awkwardly reach around your head. 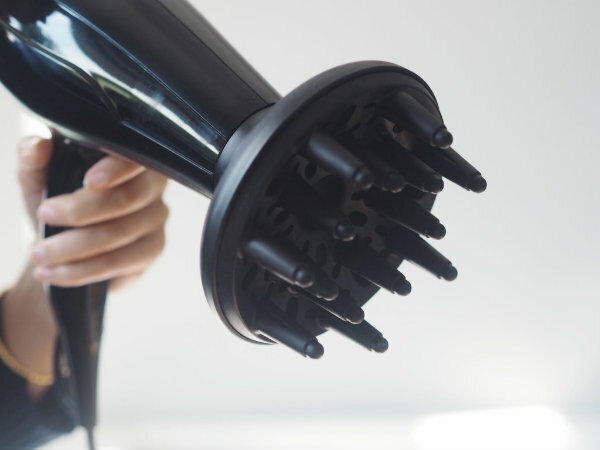 Pop the rollers in whilst drying your hair or use the hot rollers just after. How do you get volume in your hair? The rollers are definitely working. They give you a very curated, well effortless look. I absolutely plan on picking up rollers sometime soon; I've been meaning to try curling my hair more often and that seems like the best way to go about it! Fabulous tips babe, thanks very much! the rollers are definitely a great tip! awesome! Such killer hair tips, lady- I dry my hair upside down, too! Que legal, gostaria de testar. Having amazing volume is so lovely and important. I was searching for the PERFECT WAY to get lovely hair. Thank you for the tipps and this cool review. Thanks for the tips! You have beautiful hair. Great tips dear. 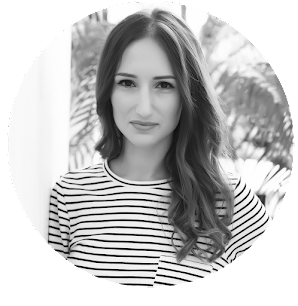 Dry shampoo is such a lifesaver (or should I say hair-saver). It's super convenient to have, especially when traveling. Anyway, thanks for these tips! NEW REVIEW POST | RIMMEL: LASTING FINISH 25HR BREATHABLE CONCEALER. I already have wayyyy too much volume in my hair as is but these are great tips for those who dont! 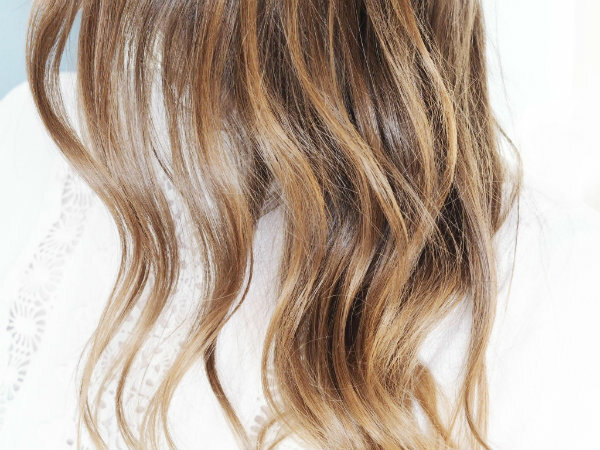 Great tips for adding volume to your hair. I could never not condition all of my hair because of my hair type but I add volume by using rollers or use a hair pick at the roots.